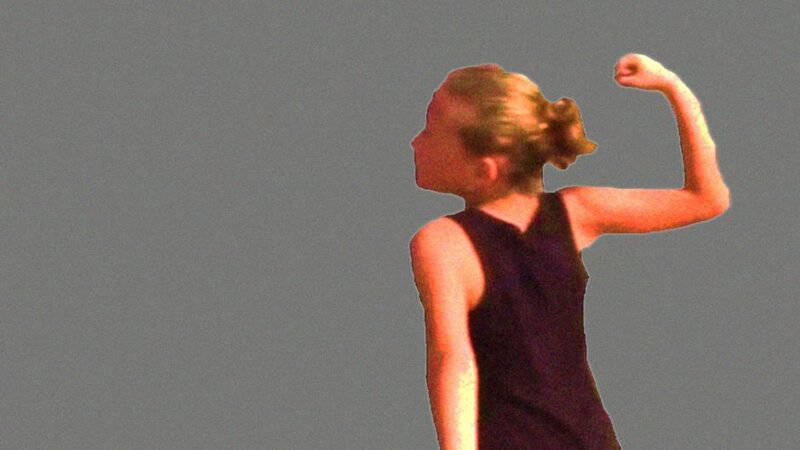 Radiant, raging, 11 year old Ahed Tamimi is punching the empty space in front of her. A computer algorithm roughly cuts her out of the surroundings, struggling to contain her, with her enemies rubbed off the frame. Gradually, more fragments of the scene are revealed, and the context is made clearer. The processing of the original video found on YouYube highlights the documented scene as an image, both of a fight for freedom and a media event.